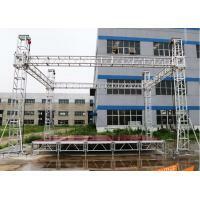 1) Aluminum Box Truss uses international standard 6082-T6 material, with the advantages of beautiful appearance,small volume, easy to set up and transport, itself also has the advantages of excellent compressive and anticorrosive performance; the truss average loading can meet many kinds of performances, business conferences audio equipment requirements. 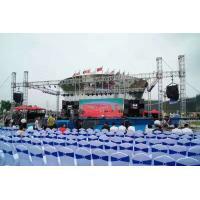 Other irregular shapes can be customized according to the customers' requirements. 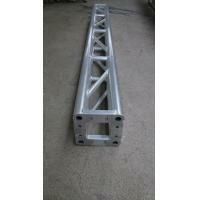 2) This Aluminum Box truss is for those projects with ever increasing load and distance requirements. 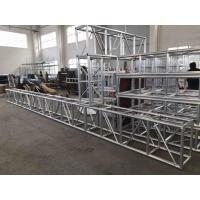 The truss is plated and connected with spigot or bolts as standard and can be combined with towers and suitable sleeve blocks to create a roof system perimeter or LED screen support structure. 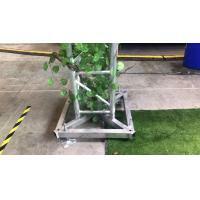 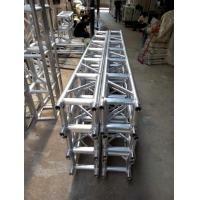 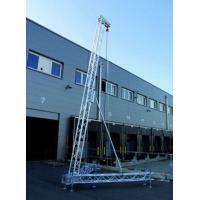 This truss can be supplied with casters. 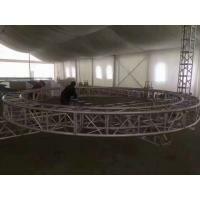 The Main Tube is Diameter 50mm, Thickness is 3mm Aluminum tube. 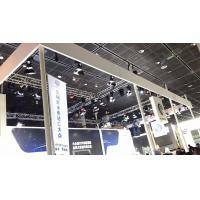 It can suit for any type of event, conference, or show. 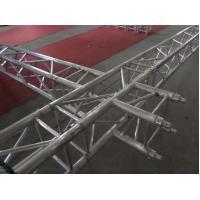 Designed to be used in a 20x14m space with no height restriction.